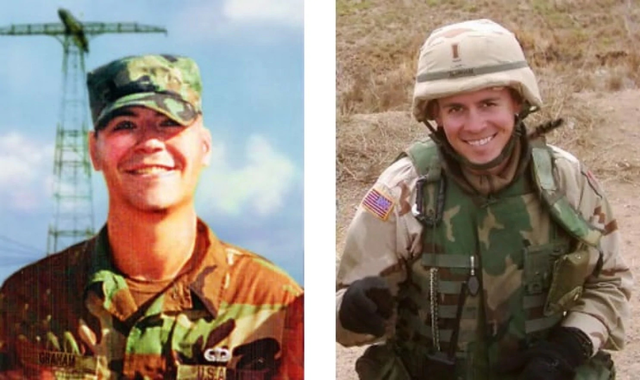 The board members , staff and volunteers of Pikes Peak Suicide Prevention are honored to dedicate their suicide prevention services in honor of 2LT Jeffrey Carl Graham who was killed in action in Khaldiyah, Iraq 2004 and Kevin Alan Graham, Senior ROTC Cadet, died by suicide 2003. Retired Major General Mark and his wife Carol have dedicated their lives to serve in memory of their sons by speaking at local, national and international level to address the stigma of seeking treatment for psychological illnesses. The mission of Pikes Peak Suicide Prevention Partnership is to unite the community in addressing suicide in the Pikes Peak Region through education, intervention, and postvention. To reduce suicide in the Pikes Peak Region.